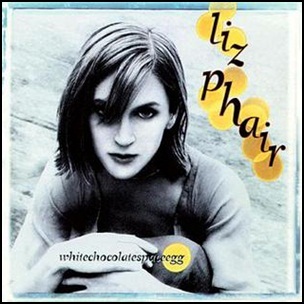 On August 11, 1998, “Matador” label released “Whitechocolatespaceegg”, the third Liz Phair studio album. It was recorded 1996 – 1998, and was produced by Jason Chasko, Scott Litt, Liz Phair and Brad Wood. Frank Longo, Jon Mathias, Mark O – art direction . All tracks by Liz Phair, except where noted. On October 3, 2006, “Yep Roc” label released “Olé! 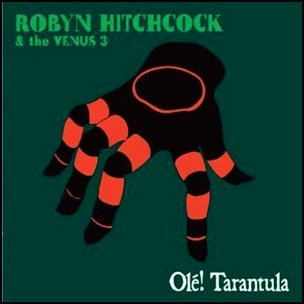 Tarantula”, the fifteenth Robyn Hitchcock studio album. It was recorded in 2006, and was produced by Kurt Bloch. The cover image and internal cartoons were drawn by Roby Hitchcock. All tracks by Robyn Hitchcock, except where noted. 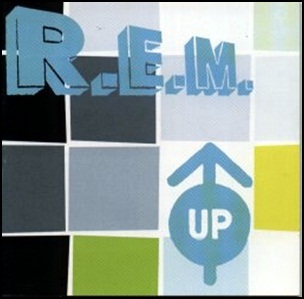 On October 26, 1998, “Warner Bros” label released “Up”, the eleventh R.E.M. studio album. It was recorded January–July 1998, and was produced by Pat McCarthy and R.E.M. It was the band’s first album without original drummer Bill Berry, who left the group in October 1997. All tracks by Peter Buck, Mike Mills and Michael Stipe, except where noted. 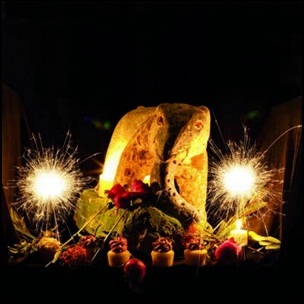 On October 5, 2012, “Mississippi” label released the debut self-titled Peter Buck solo album. It was recorded in 2012, and was produced by Peter Buck. 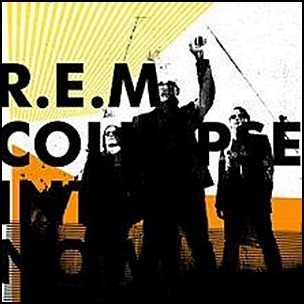 On March 7, 2011, “Warner Bros” label released “Collapse into Now”, the fifteenth and the final R.E.M. studio album. 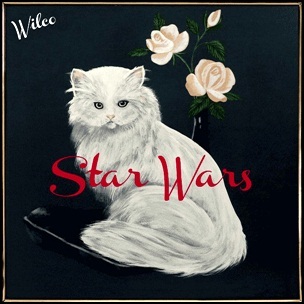 It was recorded November 2009 – September 2010, at “Hansa Tonstudio” in Berlin, “Blackbird Studios” in Nashville, and “The Music Shed “ in New Orleans, and was produced by Jacknife Lee, Peter Buck, Mike Mills and Michael Stipe.